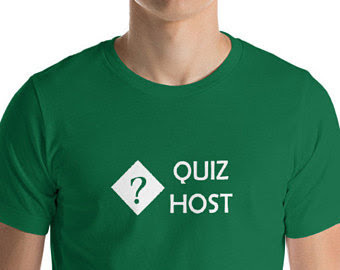 If you are writing the questions for a table quiz, then it is helpful to have a theme for each set or round of questions: it helps you focus your question-writing, and it gives people extra clues about what the answer might be. 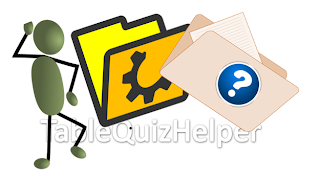 Here is a list of question-theme ideas. These could be focussed on in the world, your country, province, city or village.